If you want to cancel your Netflix Service Subscription then try out this easy guide. There are lots of online streaming services available in the market. if you are tired to the Netflix Service then go the login and Cancel Your Netflix Service Subscription. It’s very easy to do and go with another service like Hulu, Kodi or more. The Netflix is one of the popular online streaming services that get you to watch movies videos and TV shows. Sometimes you have to move one service to another one. So At that time you have to cancel their Netflix Membership (Subscription). 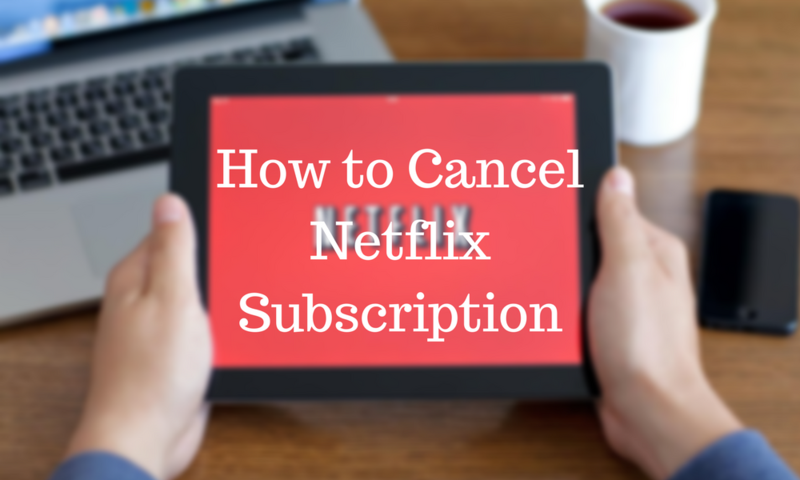 And if you are looking for how to cancel Your Netflix Service Subscription then we will show how to do. NOTE- People who are going to canceling their Netflix Membership that is very bad idea because. Once you cancel your old plan so you need to give more money according to new plans. And keep in mind that the Netflix added great content to their services so it is not worth to cancel your Membership at all. If you’re ready to cancel Netflix, the first step is to make a note of your watch list that very easy to get other services. You may think this is unimportant but it’s very useful at a time. Let’s ride to cancel your Netflix subscription, start with the logging into your Netflix account. 3#. 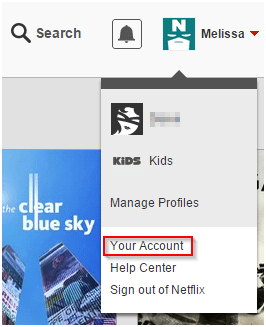 And the Second Screen of your Netflix account, you’ll see “Cancel membership” under Membership & Billing in your account preferences. Just Click on it. 5#. After you need to Click on “Complete Cancellation” and it will easy to cancel your Netflix membership. Once Cancel, you’ll receive an email confirmation to confirm it’s been Cancel Netflix Subscription and confirm the date once again. Go to Settings >> iTunes and App Store. Top of the screen, you can see your Apple ID. Just click on it. There is a pop-up screen come up where you can see four options. Click on View Apple ID. Tap to Manage option Under Subscriptions Tab. Here you see the Netflix Subscription. Click on Netflix. And Tap to Auto Renewal option. Just turn it Off. Now Successfully to Cancel your Netflix Subscription on iPhone. Why you want to Canceling Netflix, Basically the you must tired to pricing tier, can make it that much harder for you to get a good price down the line. Also to the grandfathered pricing for Netflix subscription is no longer valid. Your main reason to stay should be Netflix’s current content and upcoming original productions. If you want to test out other streaming services, consider using their free trial and after you paying for another month of Netflix while you figure out what you want to do. This is are the best option to do before Canceling Netflix. If you decide to the go with another streaming service then you must know about the which is the best service provider and check out your favorites shows available or not. There are so many streaming services available like Hulu, Amazon Instant Video Playstation Vue Sling Orange, Crackle, HBO GO, HBO NOW, Twitch and more.